If you haven't done so already, download the new Textfree Ultra from your iTunes store now! After sending, your messages will appear in a conversation thread like this! To see how to send a picture message, and learn more about how it works with our service, click here! 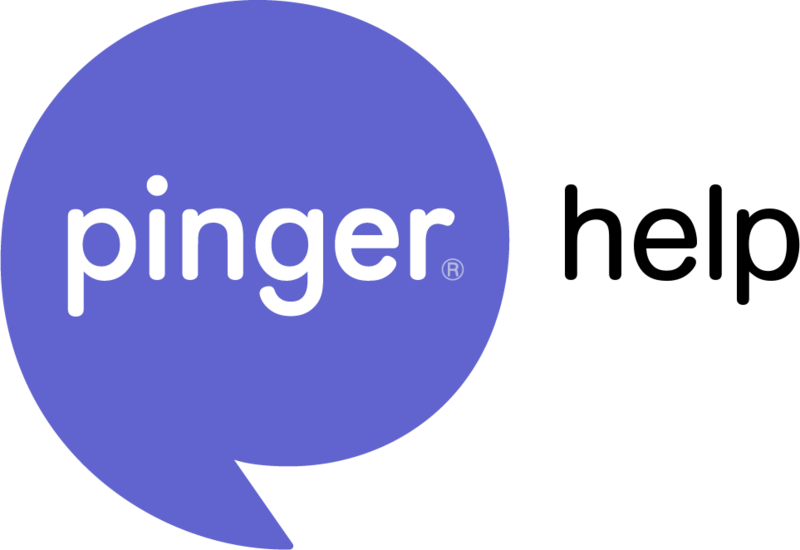 For other questions, send us a message to support@pinger.com or submit a request!